A heartwarming and hilarious story about a funny girl named Lara. 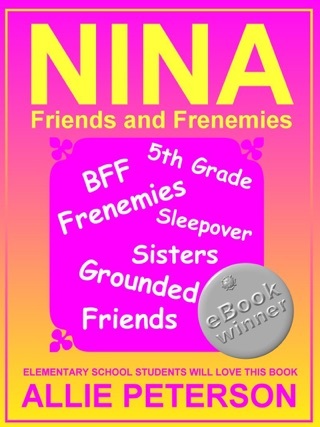 Follow her ups and downs in Middle School and laugh along as she deals with all the changes coming her way - like bullies and her first crush. Will she survive 6th Grade? 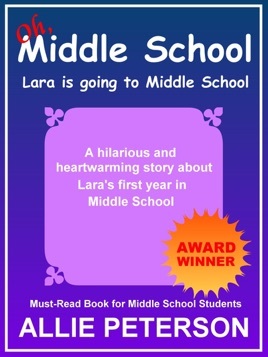 Lara's adventures are entertaining for all ages, but this book is especially geared towards students either going into middle school or students that are already in middle school. Enjoy!